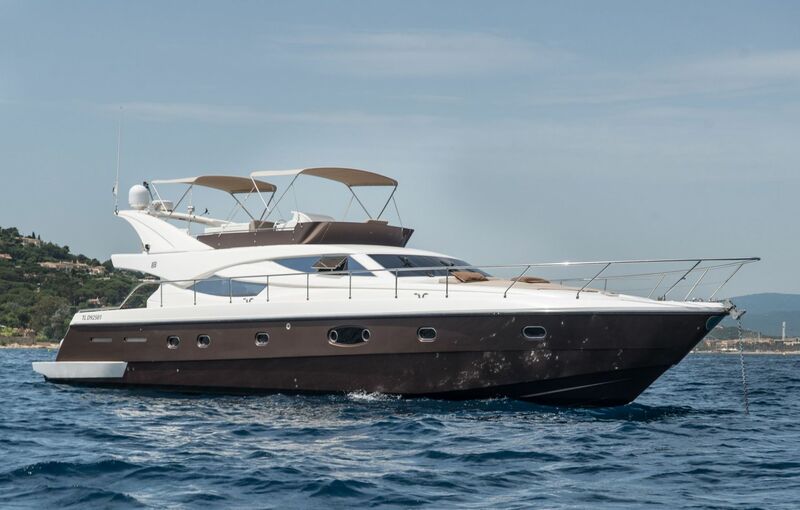 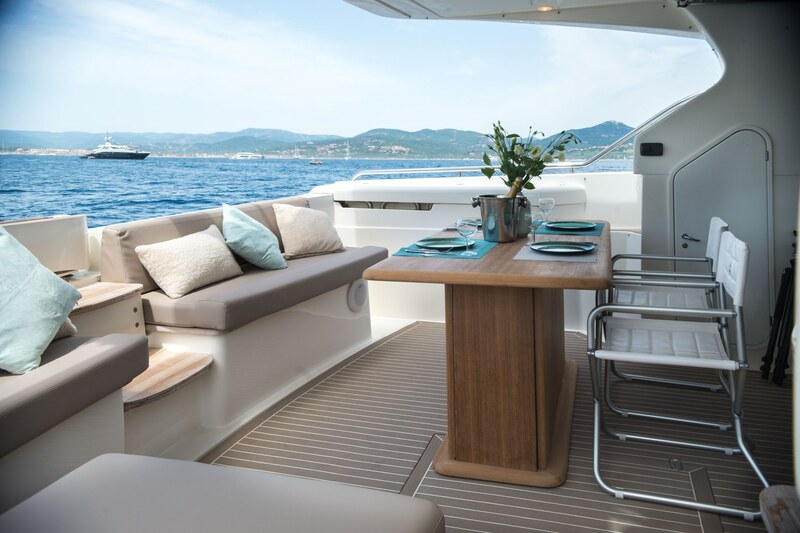 A particular feature of this Ferretti 620 yacht for charter in the south of France is the generous space both inside and out. 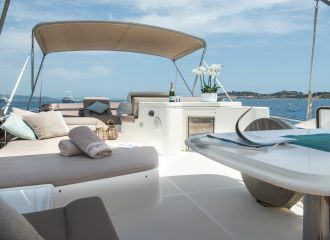 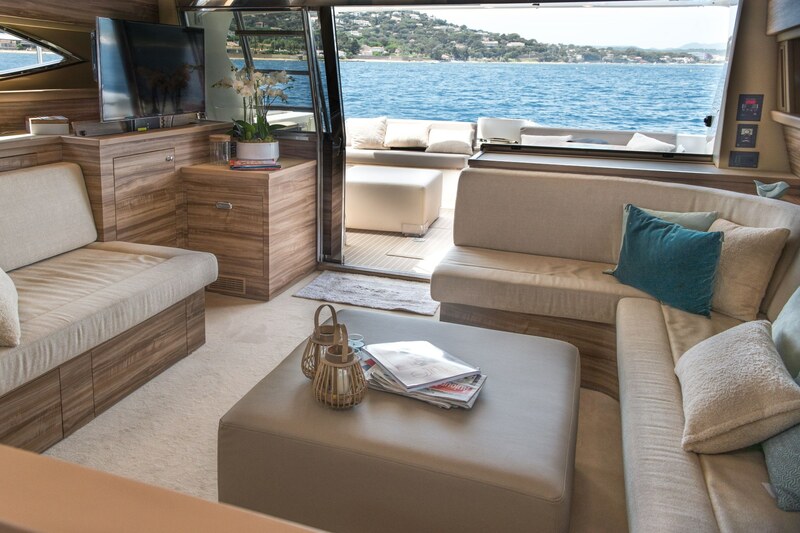 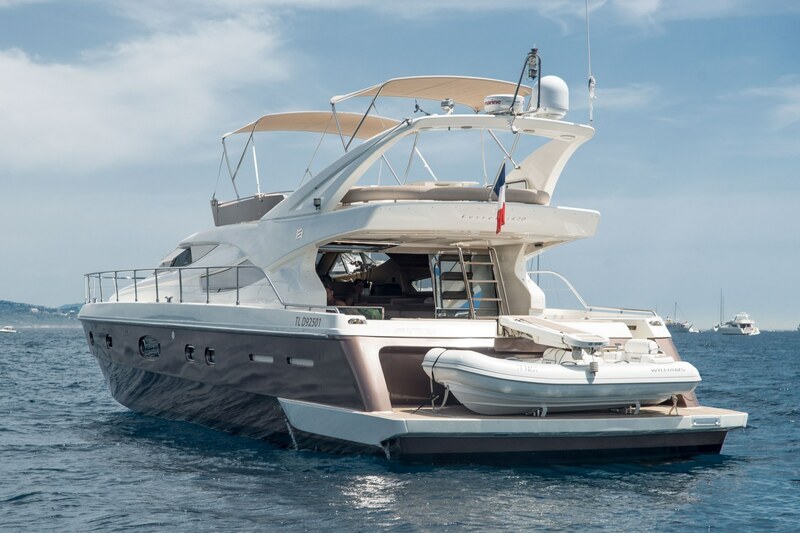 The flybridge is the favourite spot for yacht charterers cruising the French Riviera from Monaco to Saint-Tropez. 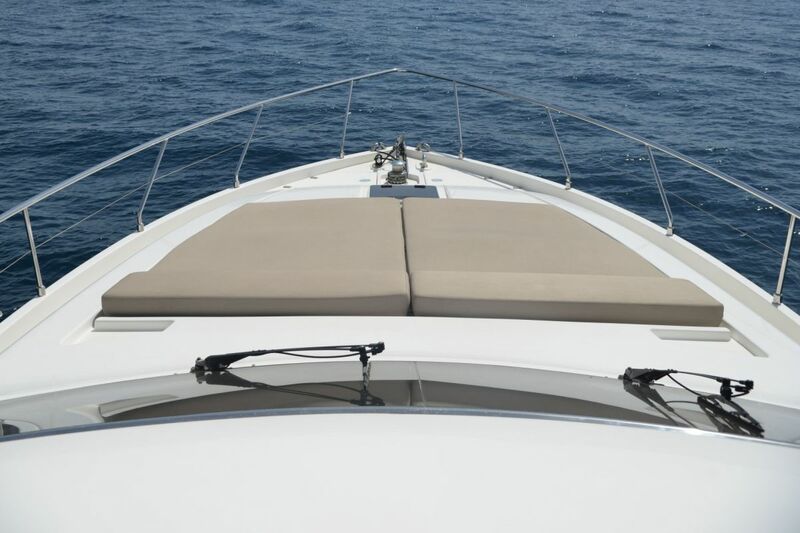 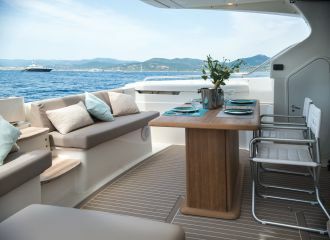 With different sunbathing and seating areas, the yacht can accommodate both families and groups of friends. 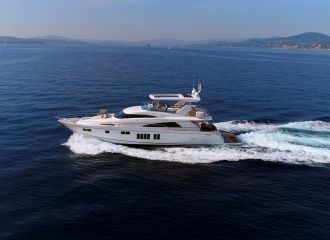 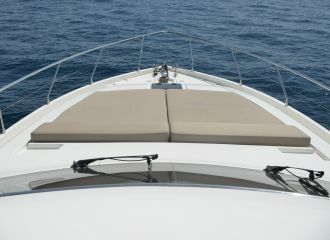 The yacht recently underwent a major refit and is in top condition. 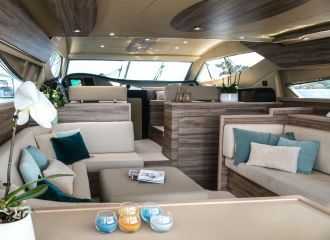 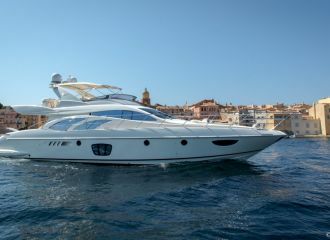 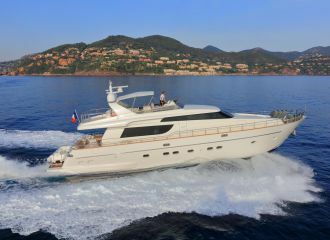 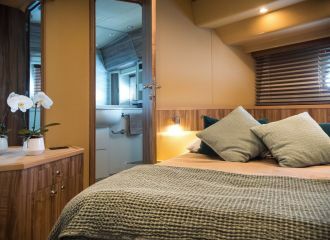 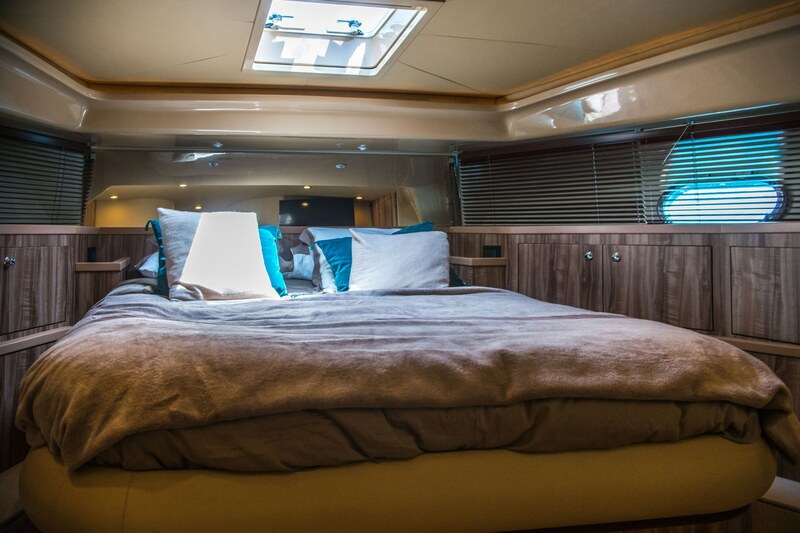 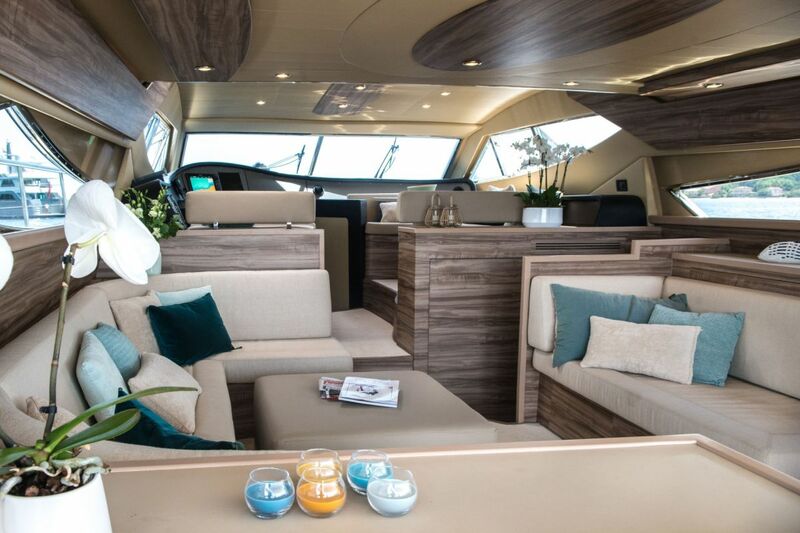 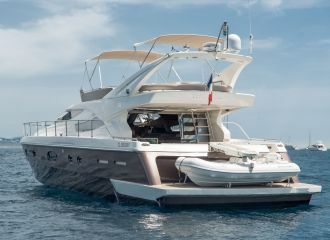 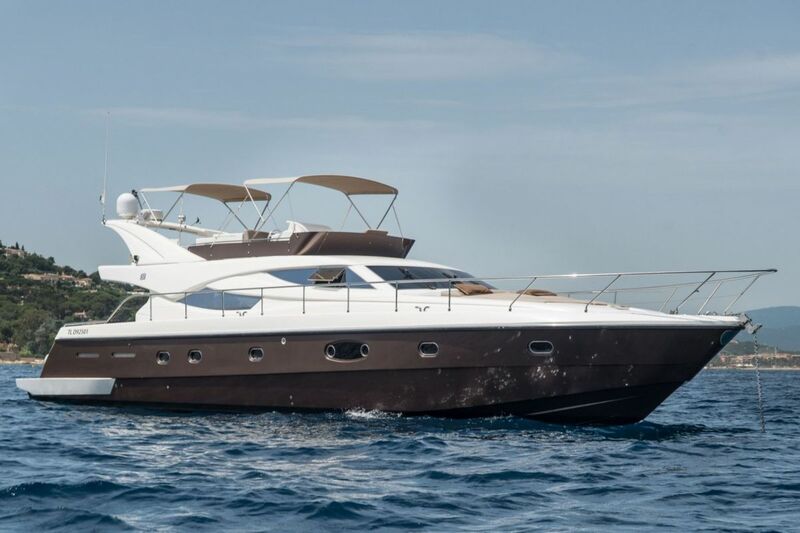 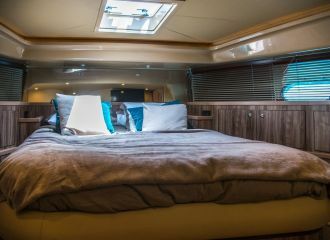 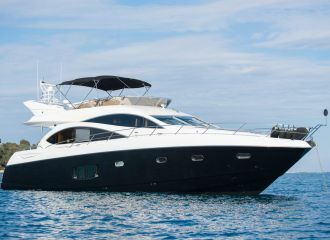 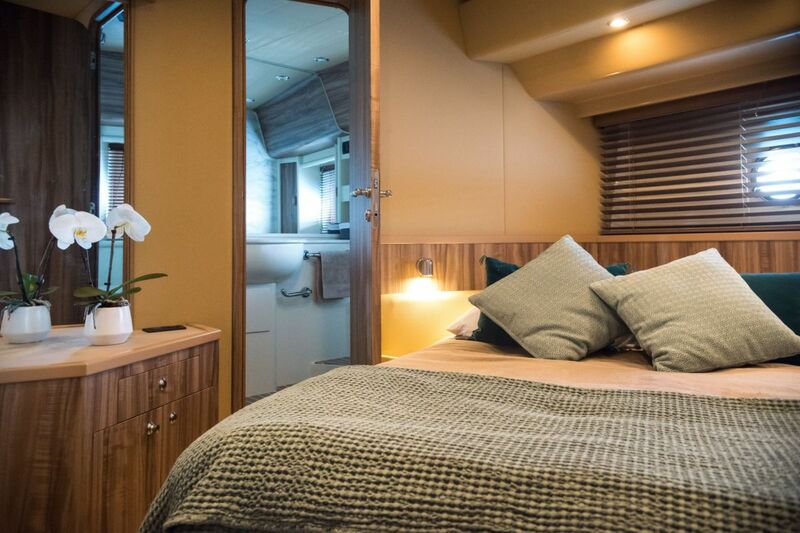 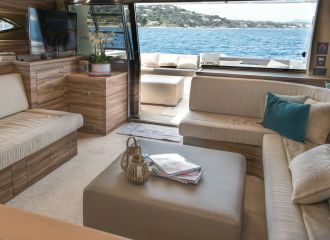 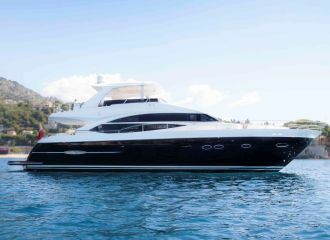 The interior has been made lighter and the yacht is ready to take guests onboard for a few days cruising around Cannes and the south of France. 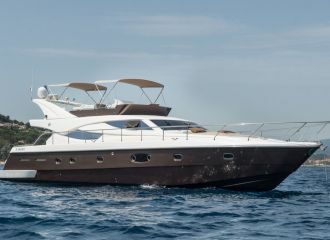 total 3900	€ Excluding APA ?